Away days work best when members of staff are taken somewhere inspiring, encouraged to test their comfort zones and treated to amazing food and drink. 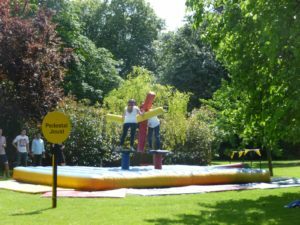 With two acres of beautiful gardens, innovative and challenging activities and one of the finest caterers in London, we offer the whole package. Enclosed by a boundary of mature trees and shrubs, our private gardens are nestled within the grounds of Regent’s Park – an unusually beautiful and tranquil proposition for central London. 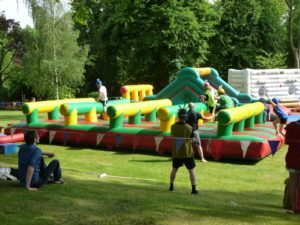 The spacious grassy area gives organisers the opportunity to set up outdoor games with ample space to accommodate up to 1,200 guests. 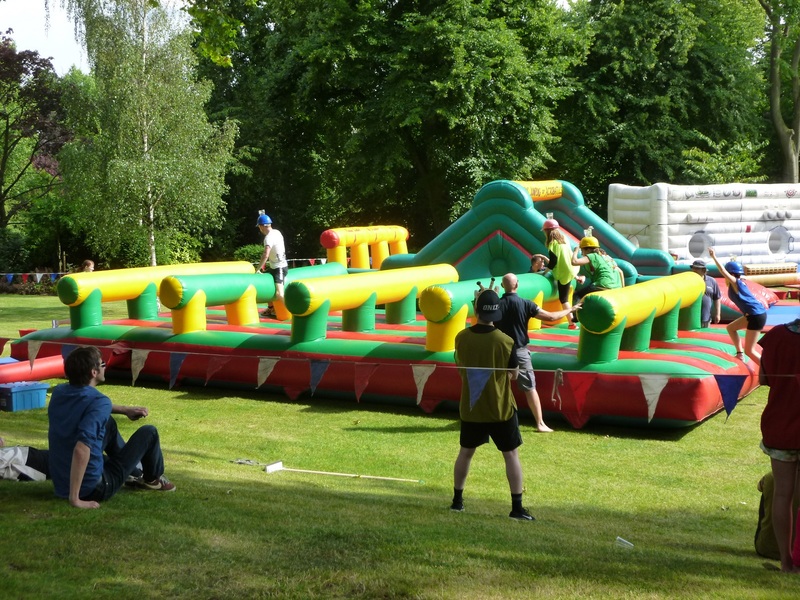 We work with a range of the industry’s best team-building away day companies. We understand that every business has a different dynamic and every organiser has specific goals for their event. So from competitive cooking and tango dance-offs to forensic crime scene challenges and Krypton Factor-style mazes, we can work together to find the perfect day for you and your colleagues. Providing your team with an amazing lunch, snacks and even an evening meal or party will show them how much you value their commitment to your event. Our in-house catering team from Vacherin has menus on offer including street food stalls, barbecues, sit-down dinners and canapés with dishes incorporating cuisines from all over the world. As with all events, clients will be given a dedicated Event Co-ordinator from the Regent’s team. 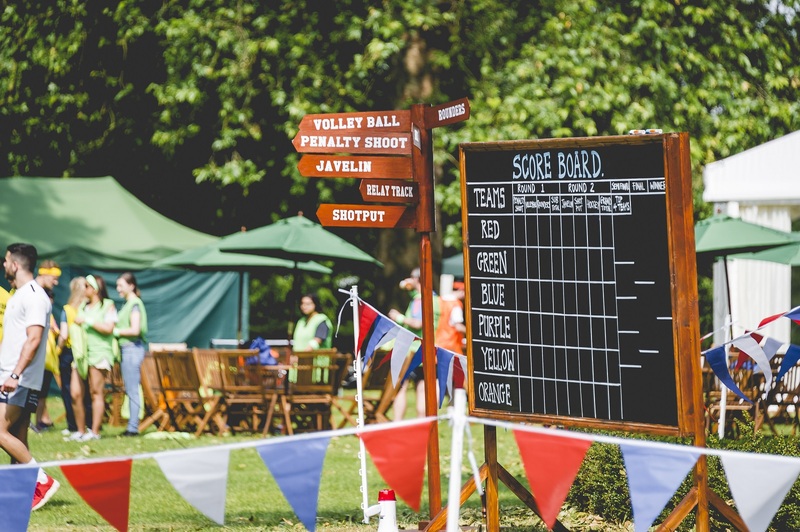 We host dozens of team building away days every year and understand they are complex affairs. Our experience gives us the expertise to take each individual brief and tailor-make the day to help you realise your vision. We also have three fantastic rooms within our historic building for the cooler months of the year. Herringham Hall, Tuke Common Room and the Knapp Gallery each have their own unique look and feel. A combination booking would give you a separate space for games and one for catering. During the summer months, many organisers choose to use the classrooms or indoor feature room as breakout spaces or for catering. There is a huge range of possibilities and our Events Team will help talk you through all the options to find the perfect solution for your event.